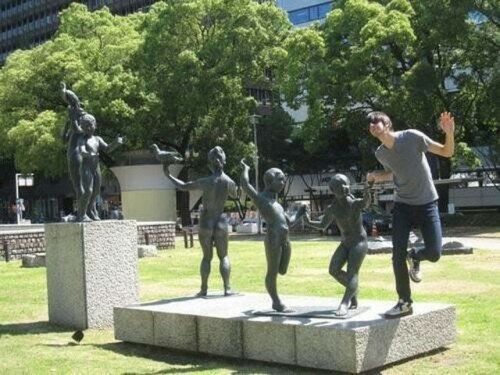 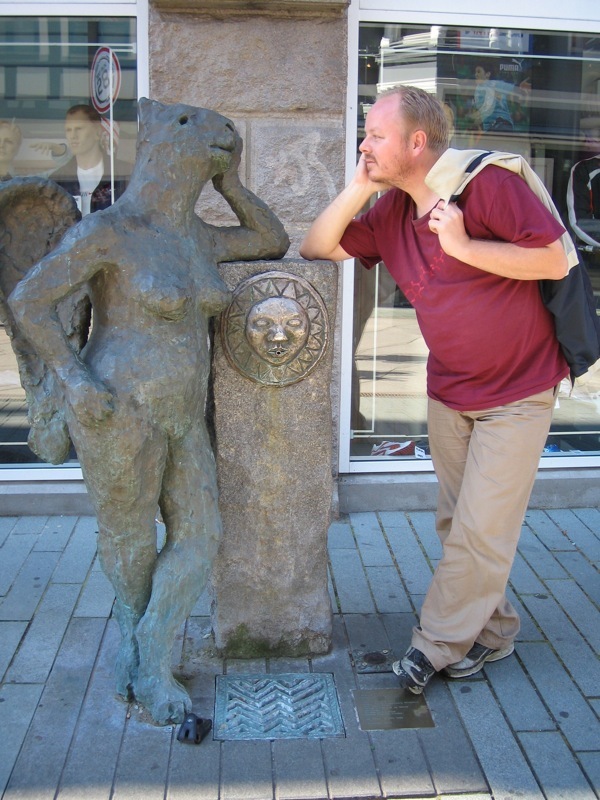 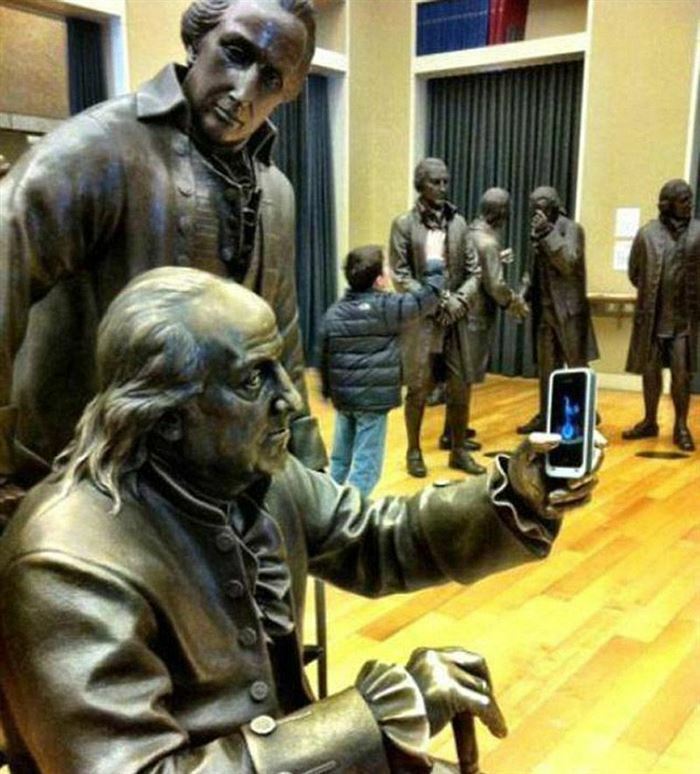 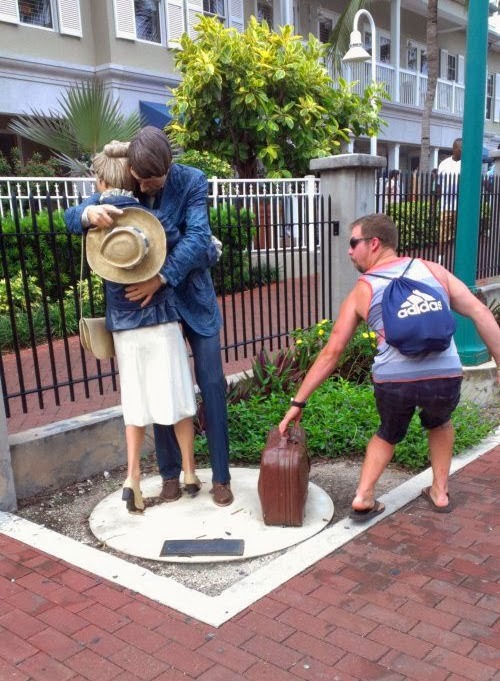 Some statues are so perfectly posed that we can’t help but take a funny photo with them. 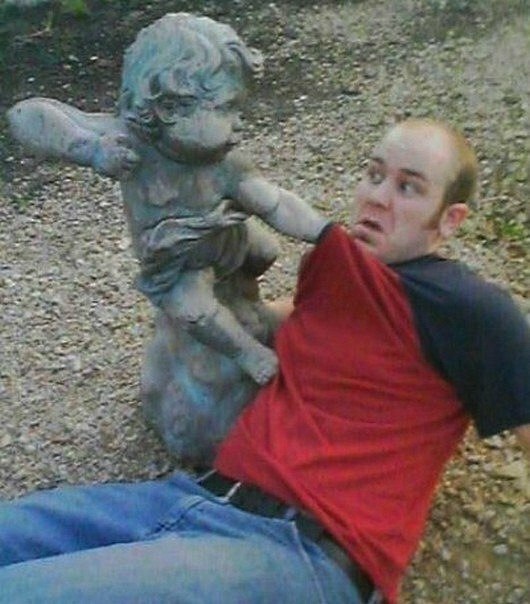 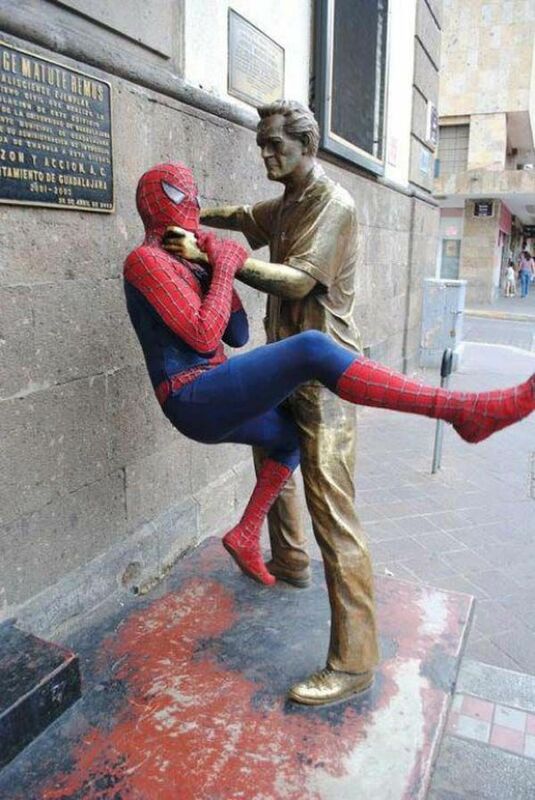 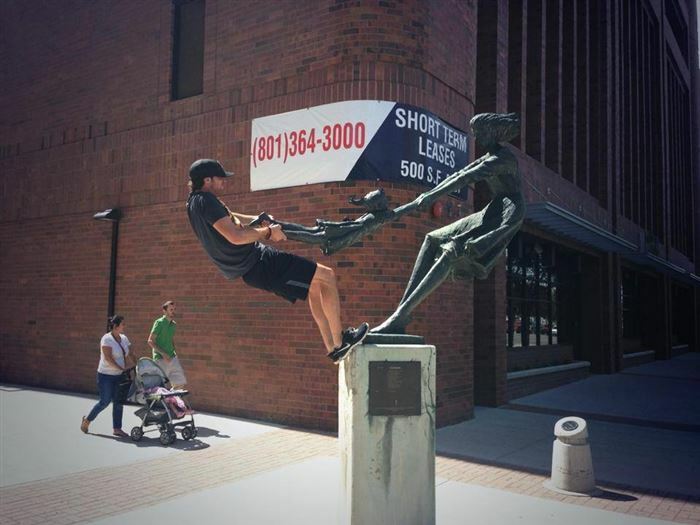 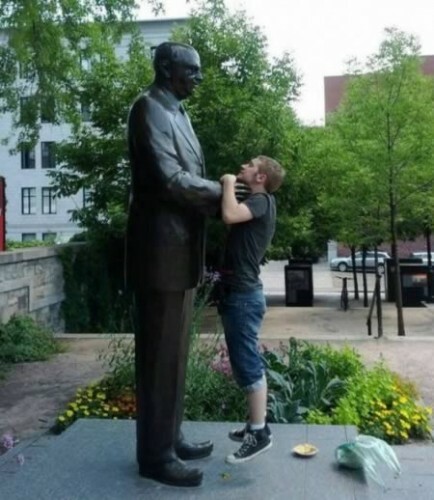 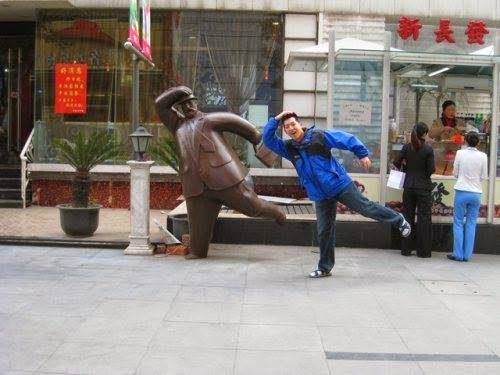 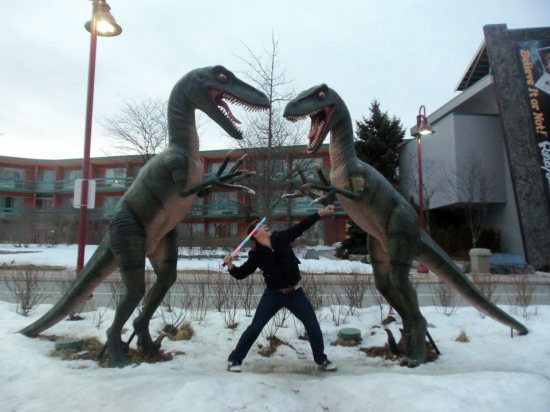 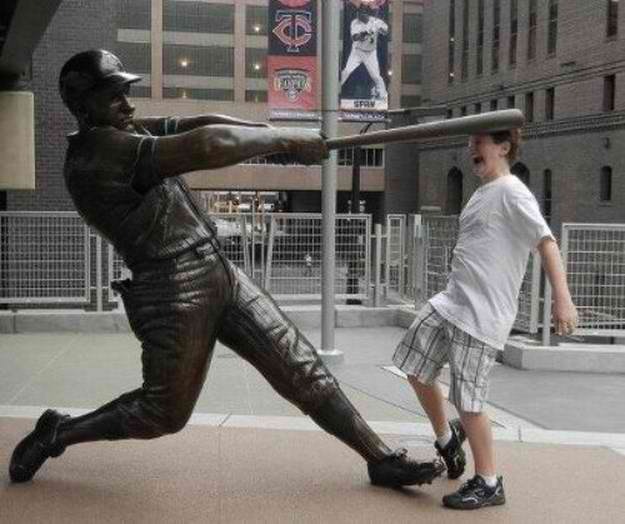 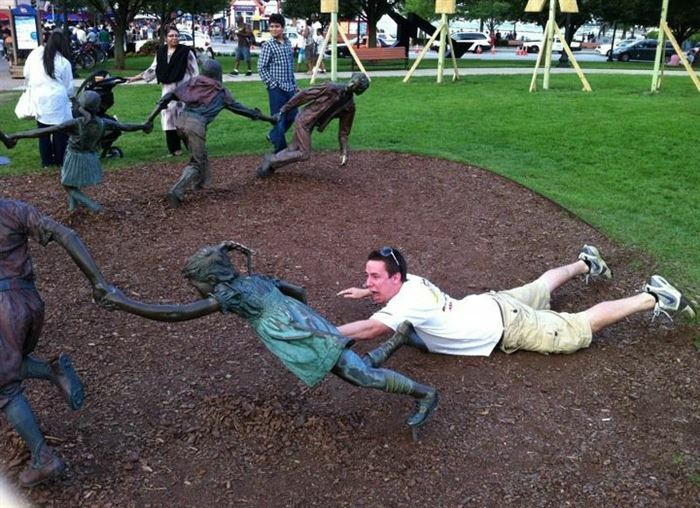 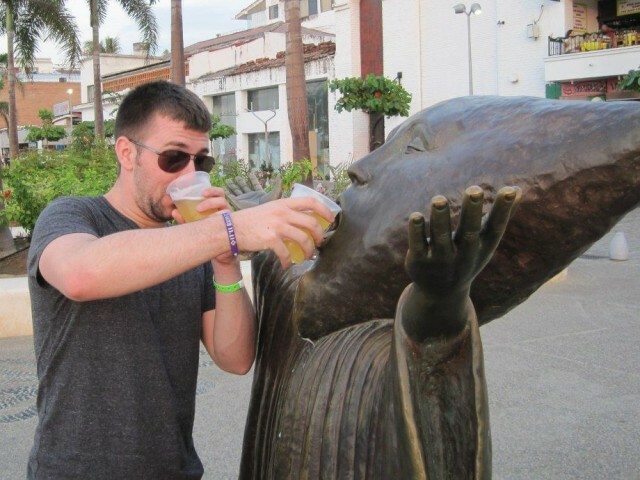 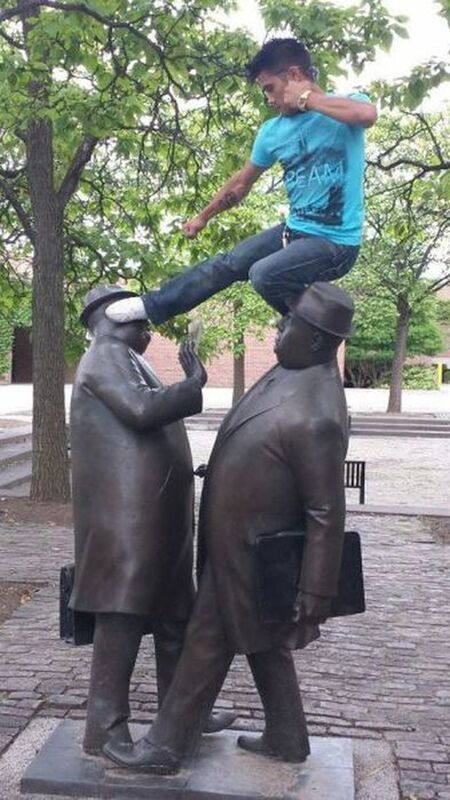 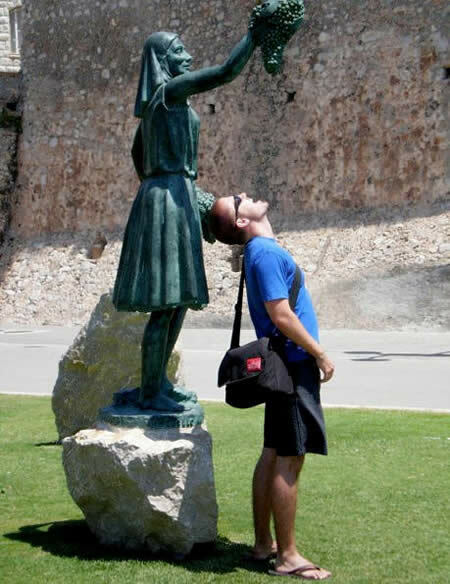 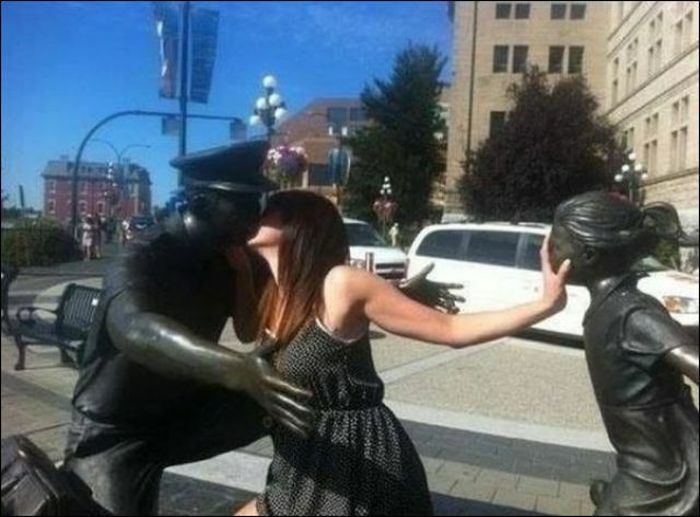 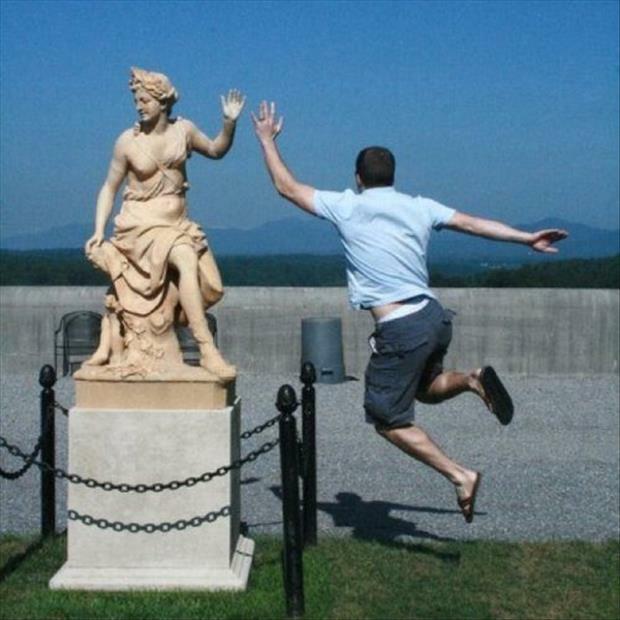 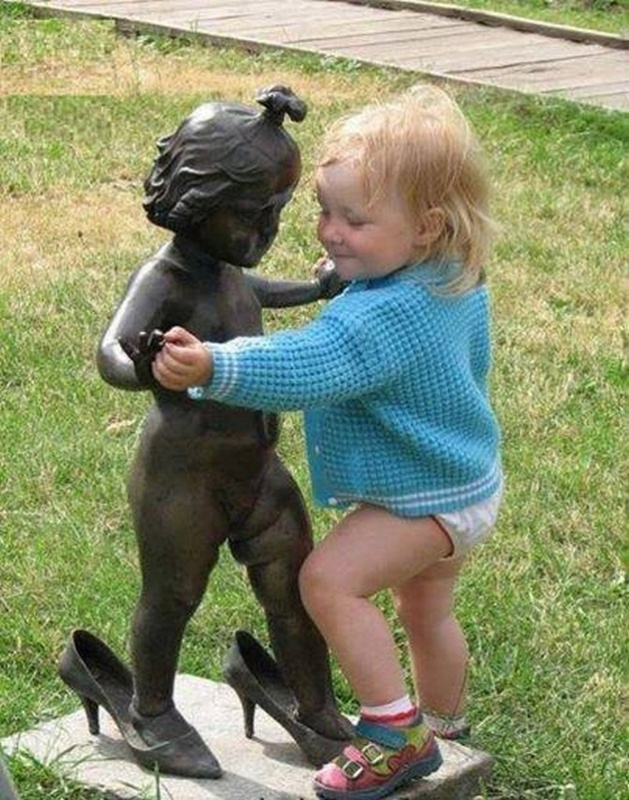 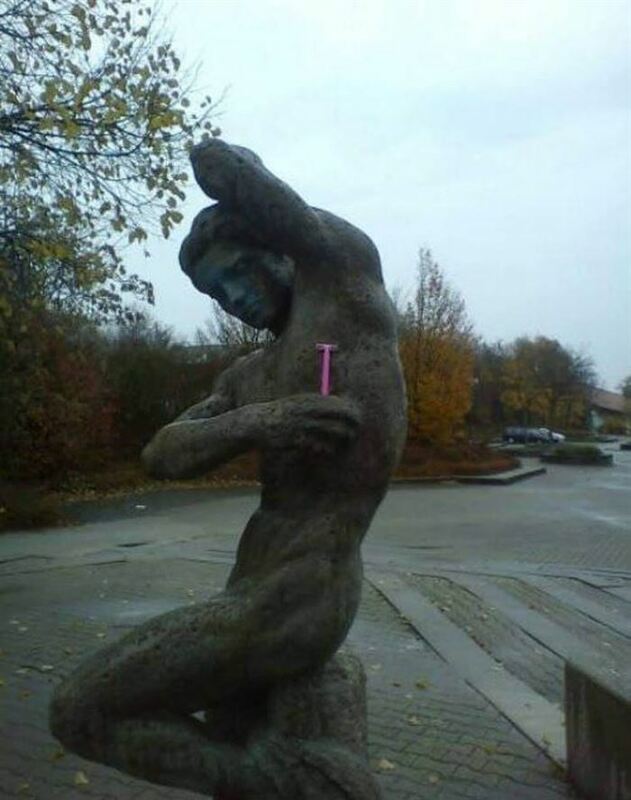 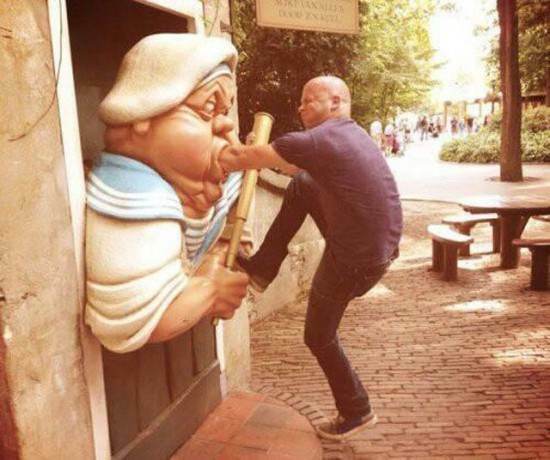 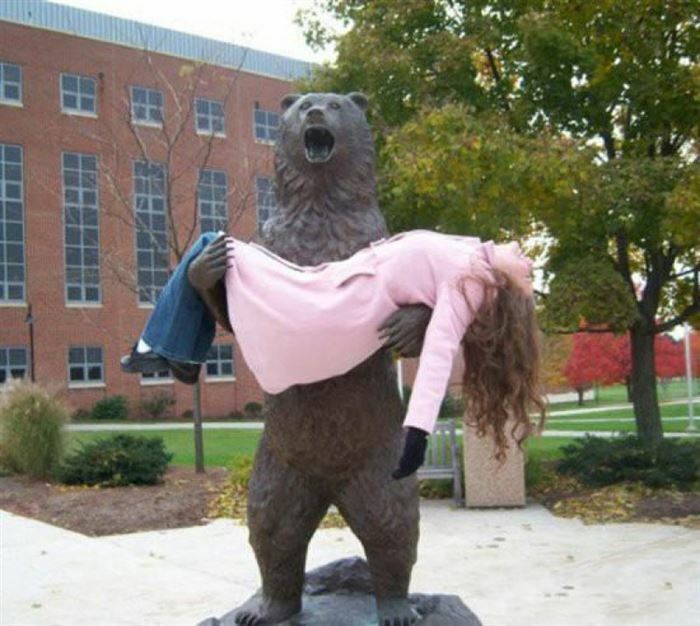 These 30 pictures highlight just how funny we can make the perfectly posed statue. 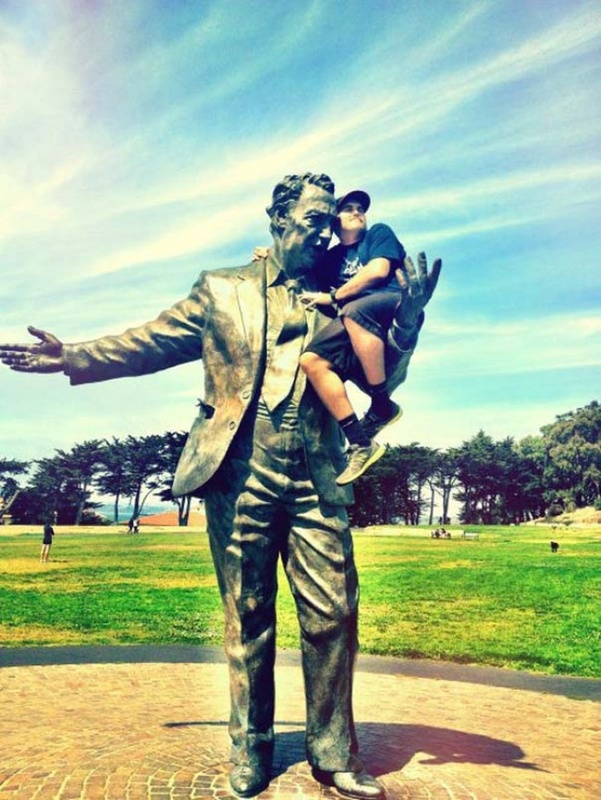 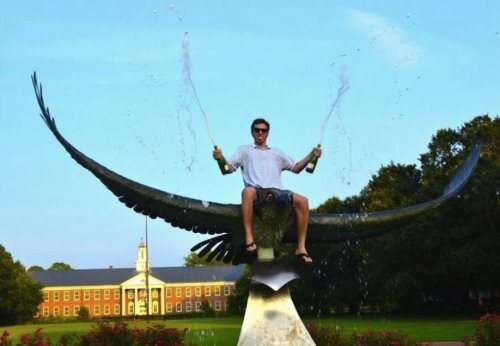 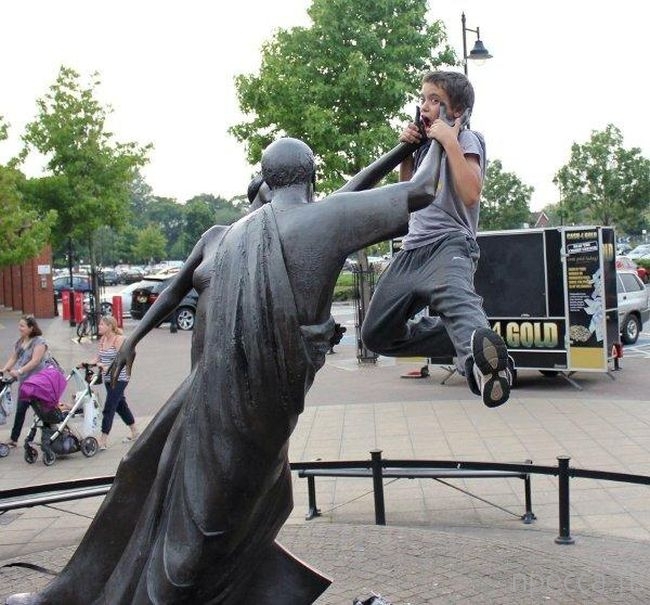 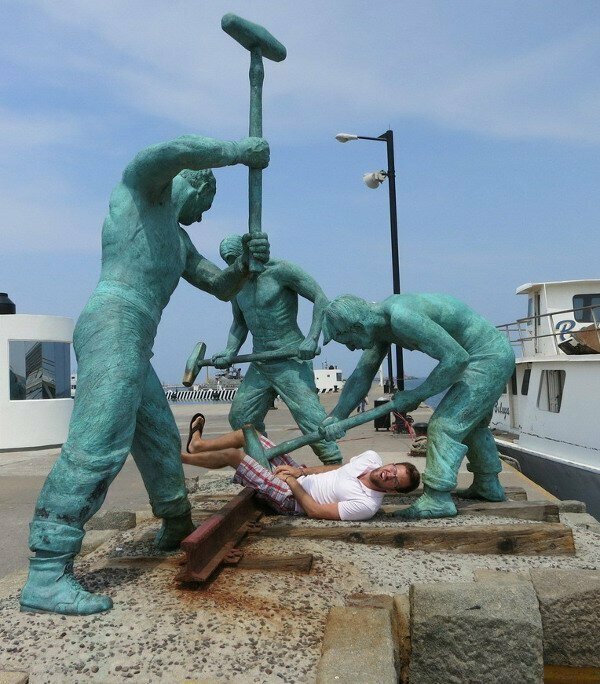 From a guy getting beat up by several statues, to a statue taking a selfie, we just can’t get enough of these hilarious statue poses. 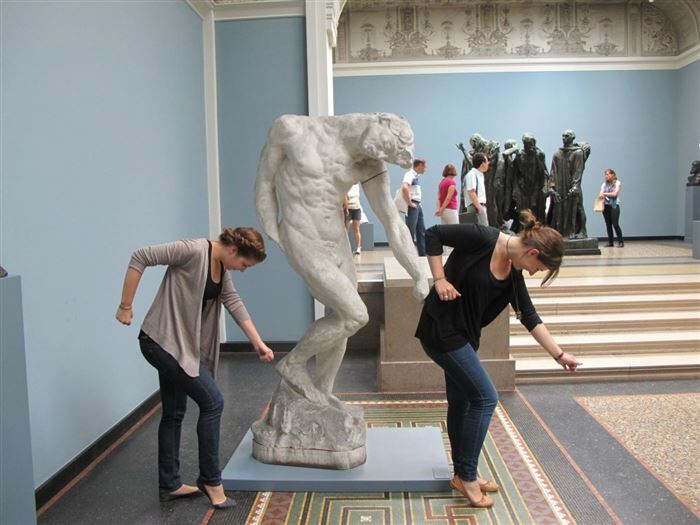 Which epic statue pose is your favorite? 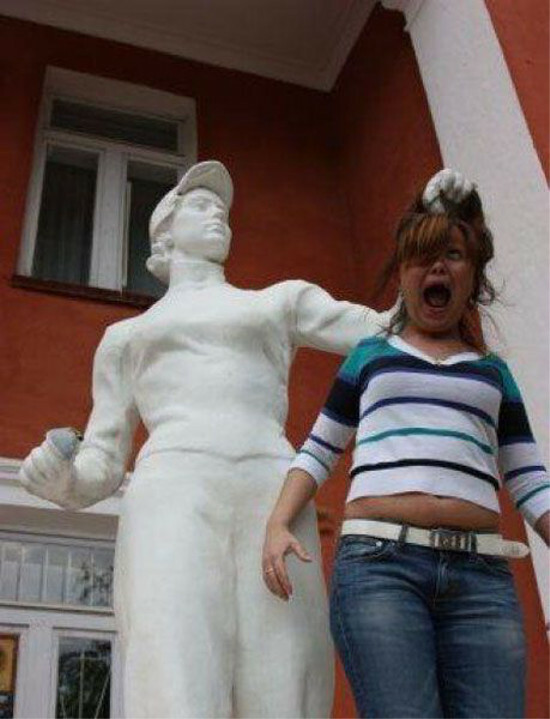 Share with your friends on Facebook.